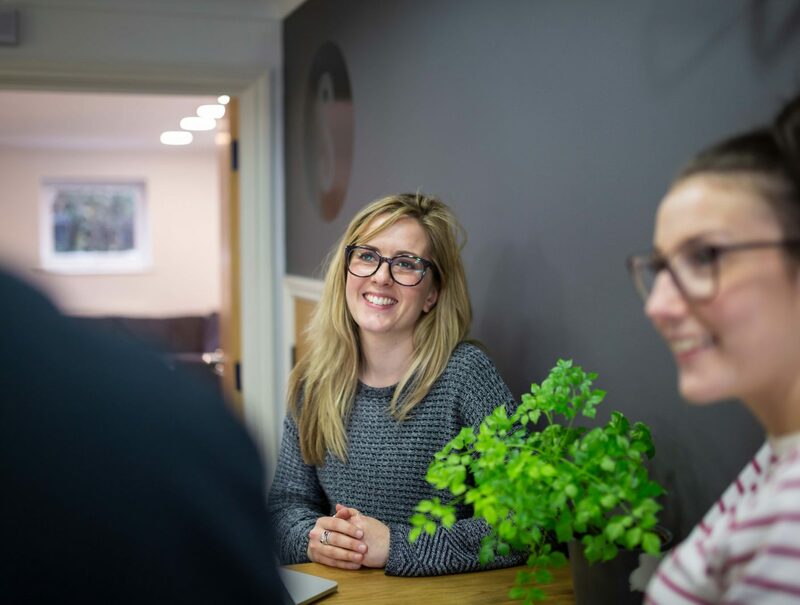 We provide a single point of contact and channel for a fully integrated service of specialist agencies – that give our clients vast resources, greater agency capabilities and a wider sector experience than your typical standalone agency. We work together with our clients and their in-house teams to deliver projects and ongoing digital activity. For more insight into the work we have done and the outcomes, you can read our case studies section. Sideshow partner with some of the world’s most loved brands to help them realise what they can do, bringing together breakthrough strategic and creative thinking, and advanced technology knowledge to deliver positive experiences for customers and value back to businesses. Thinking Juice offer the full range of integrated services, including brand strategy, integrated campaigns, digital, social media, content marketing, press and TV advertising, branding, web design, identity design, direct marketing, mobile, Apps, SEO, media buying and much more. The UK’s leading UX consultancy since 1999. They are psychologists, researchers, interaction designers, usability experts and customer experience specialists. Their work covers web, software, mobile, print, apps, service design and more. Vertical Leap is the most effective search agency in the UK. They use data science and machine learning combined with experience and expertise to dig deeper, achieve more and operate at a scale that is at least 4x the capability of their nearest competitor.